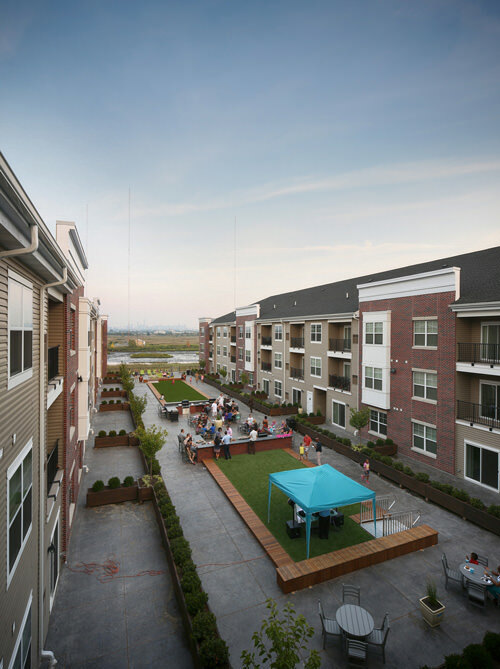 Multi-family « J.G. 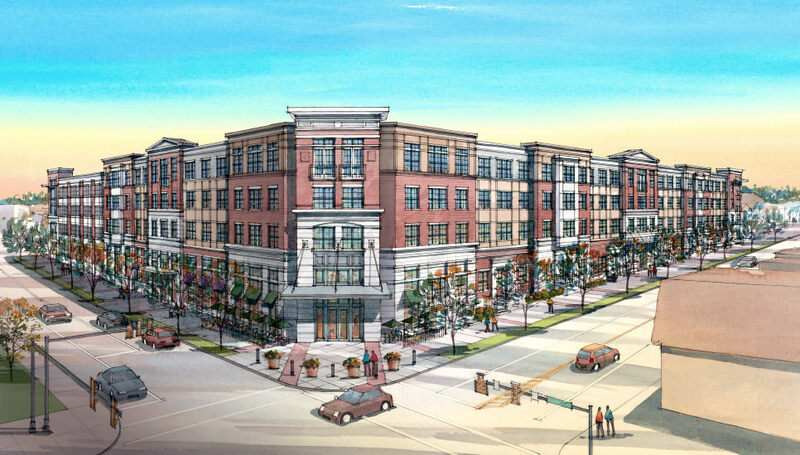 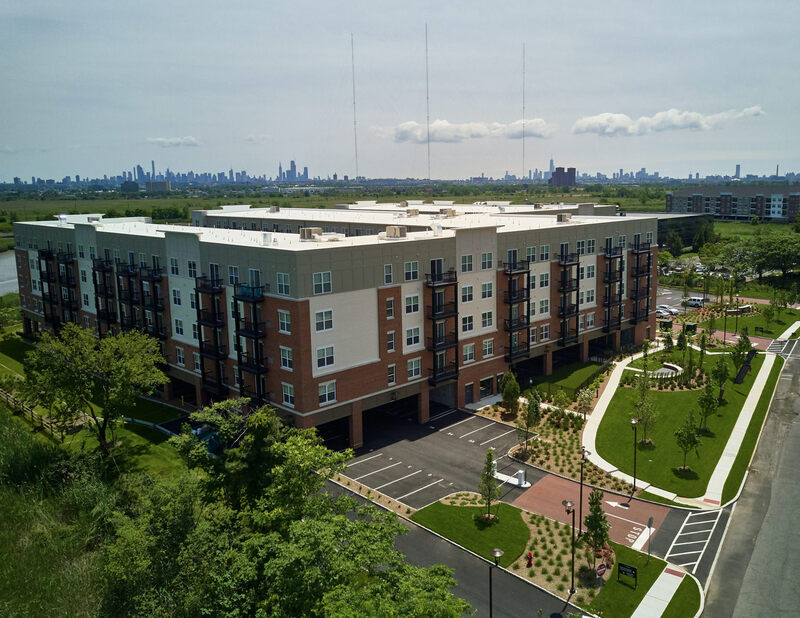 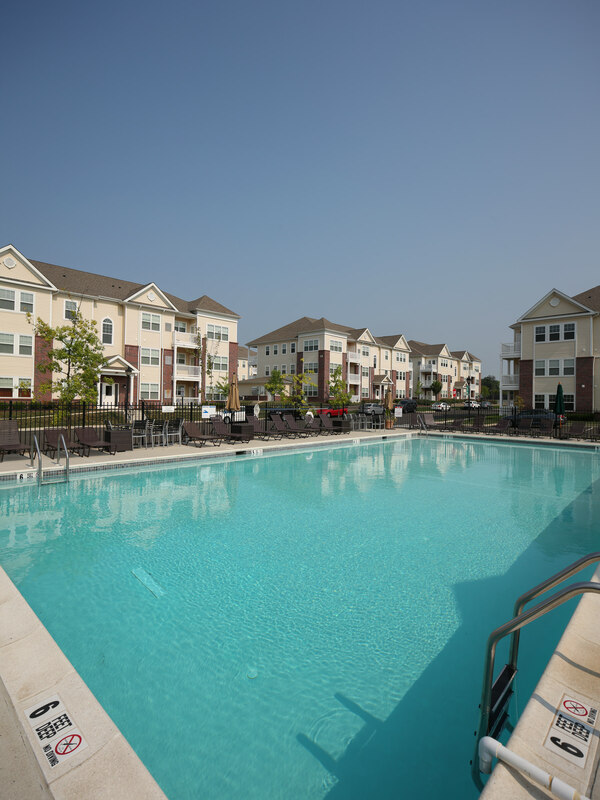 Petrucci Company, Inc.
Petrucci Residential develops smart growth, transit-oriented multi-family luxury apartment communities throughout the greater Philadelphia and Northern New Jersey Markets. 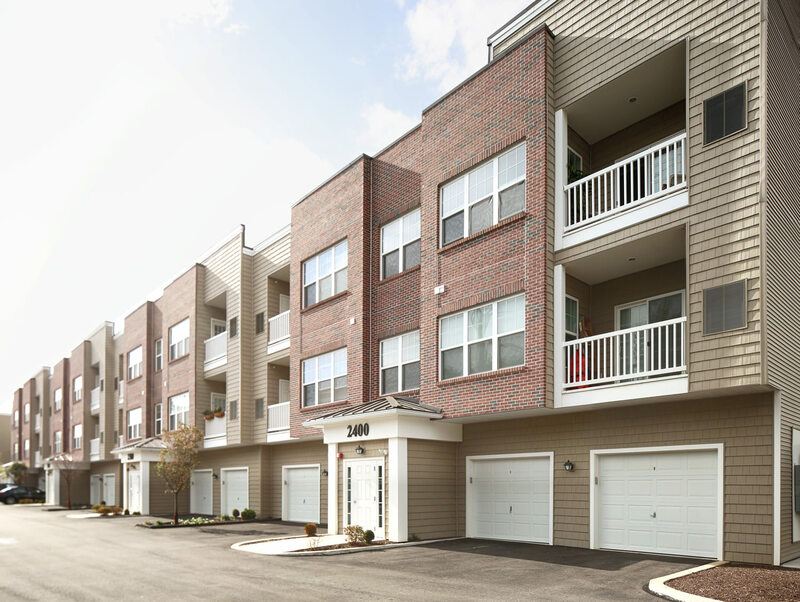 By redeveloping underutilized, environmentally contaminated properties, we create economic growth and value that benefit the surrounding communities. 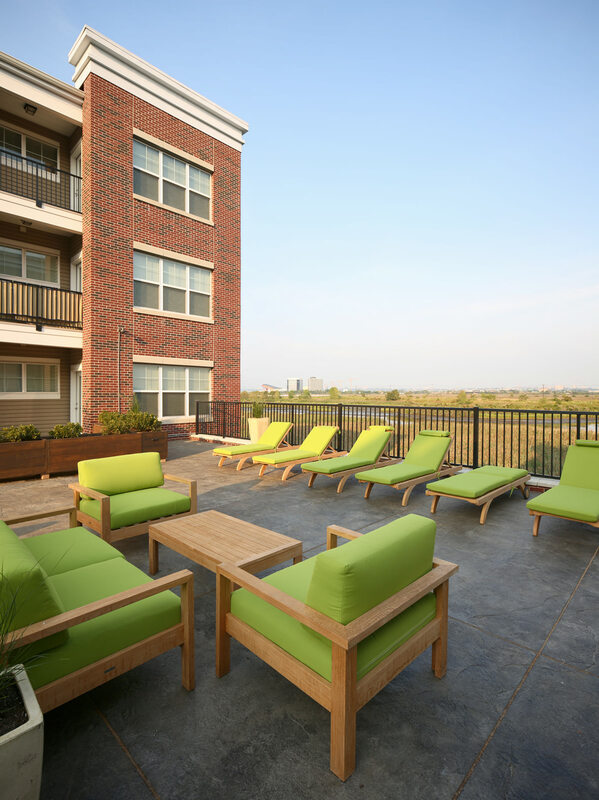 I LOVE my apartment! 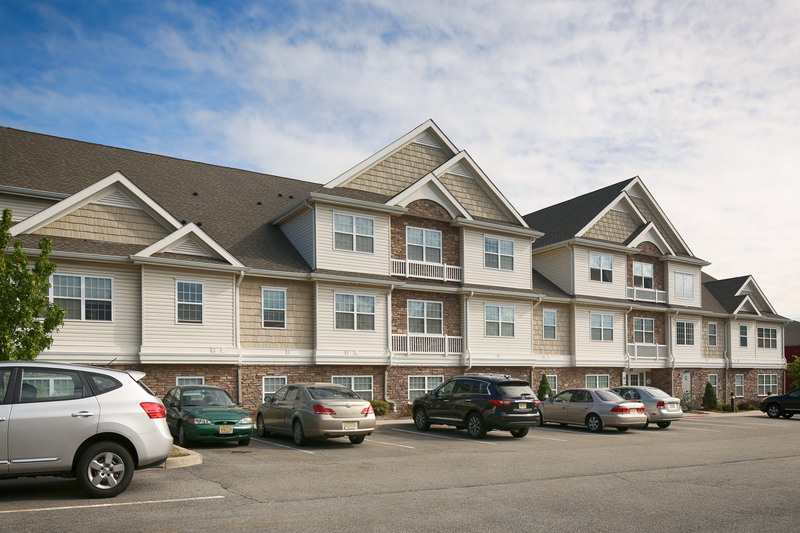 It’s world-class QUALITY complete with terrific amenities and within walking distance to the train station! 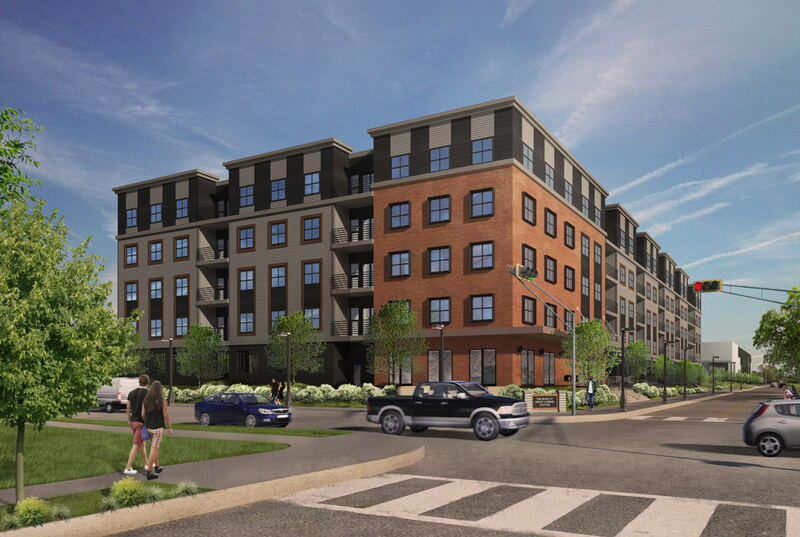 Successfully completing the rezoning and land development approval process for the redevelopment of a blighted industrial site, J.G. 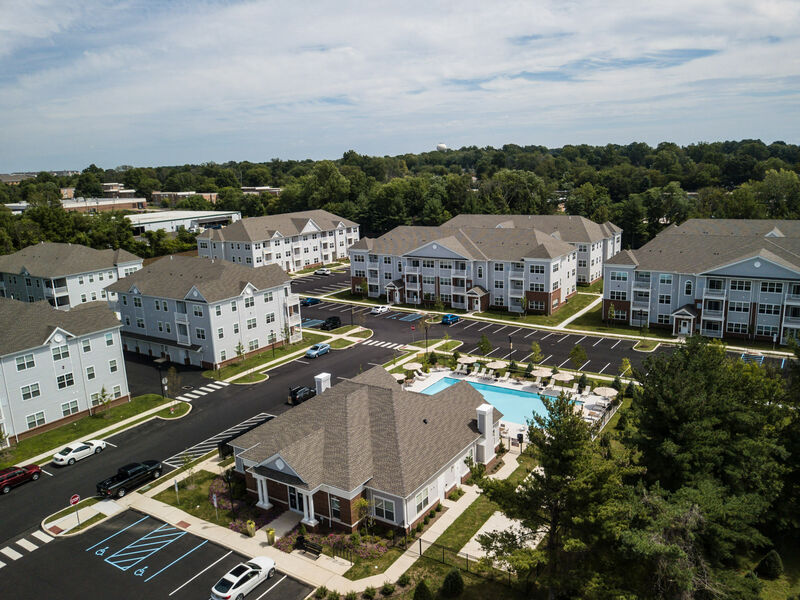 Petrucci Company, Inc. completed the Design/Build Development of a 20 building, 257-unit, luxury apartment community contiguous to the Septa Rail Station located on Jacksonville Rd in Warminster, PA. 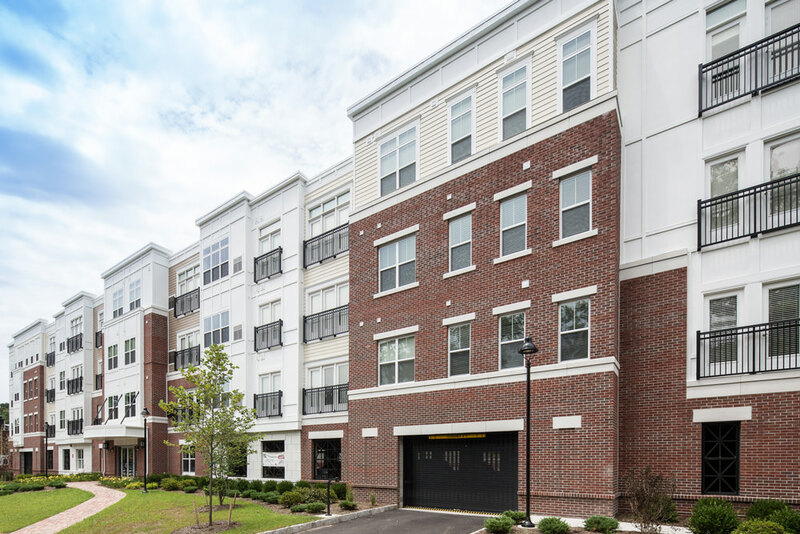 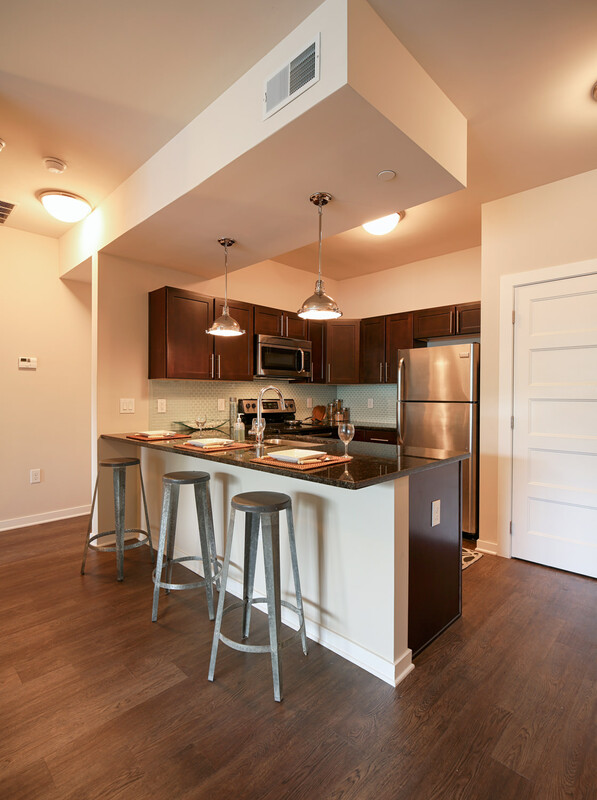 The luxury apartment complex is comprised of one and two bedroom luxury apartments complete with granite counters, garage parking and a 3,600 sq. ft. clubhouse with a fitness center, resident lounge and pool. 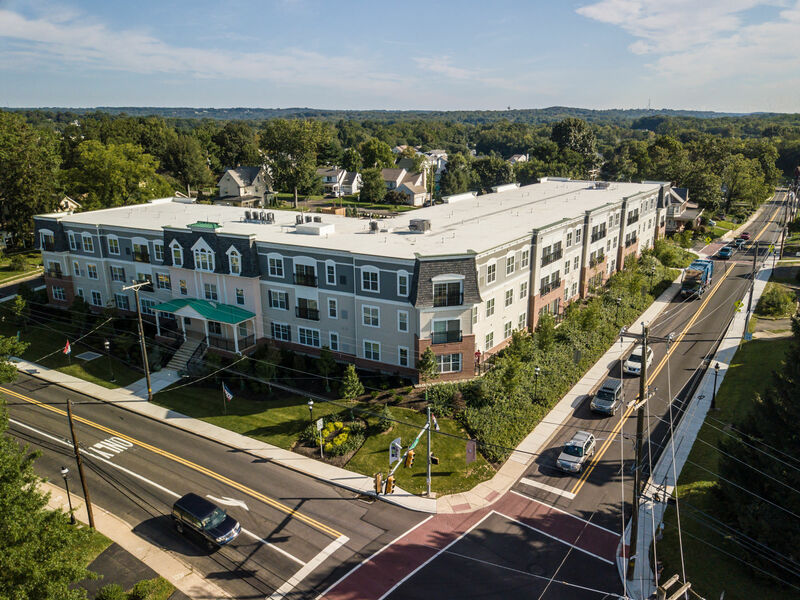 The Station at Bucks County features excellent access to a wide variety of amenities including, but not limited to, restaurants, retail, public parks and entertainment. 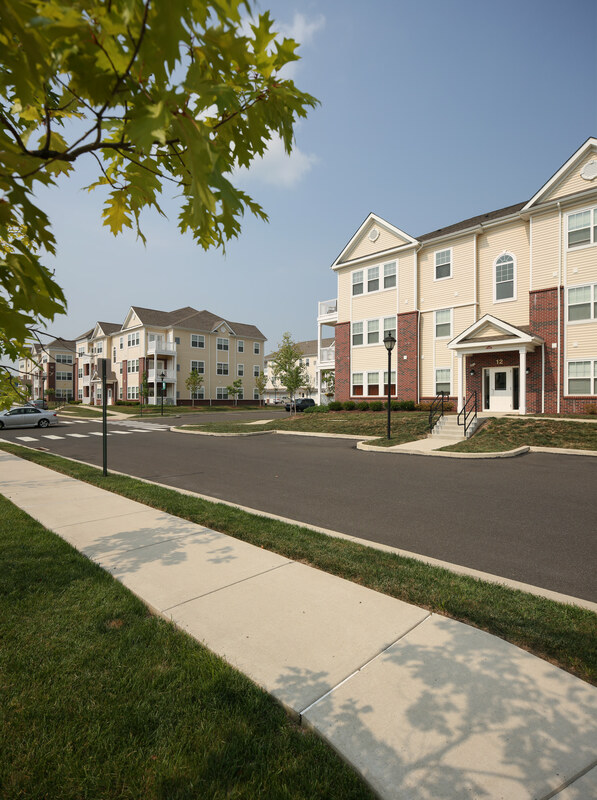 In addition, the Station at Bucks County is just a 50-minute train ride to Center City Philadelphia and just minutes from the Pennsylvania Turnpike.